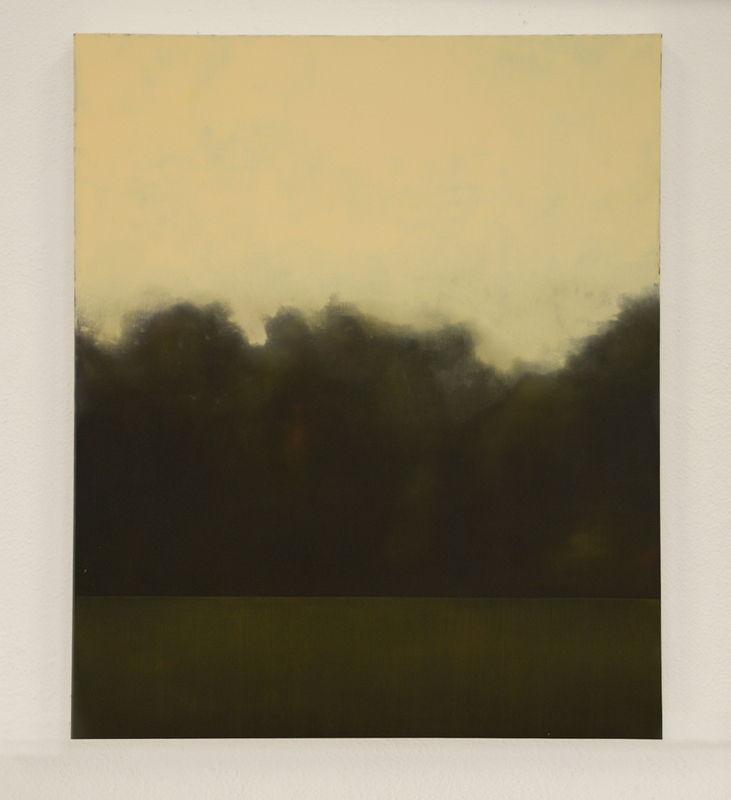 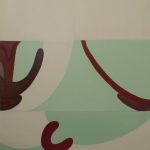 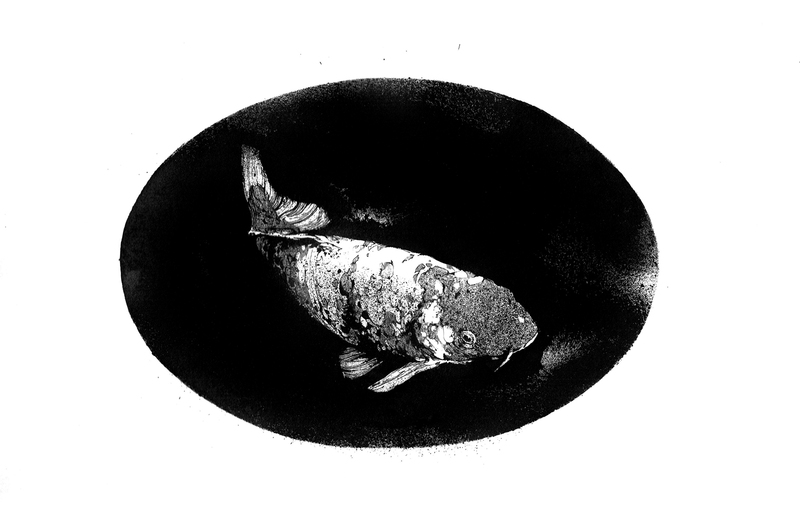 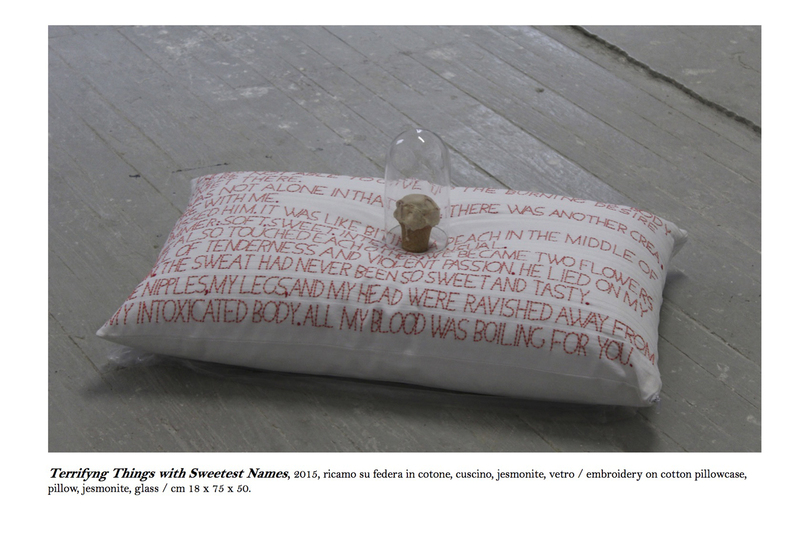 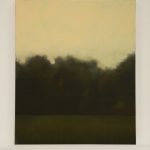 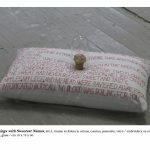 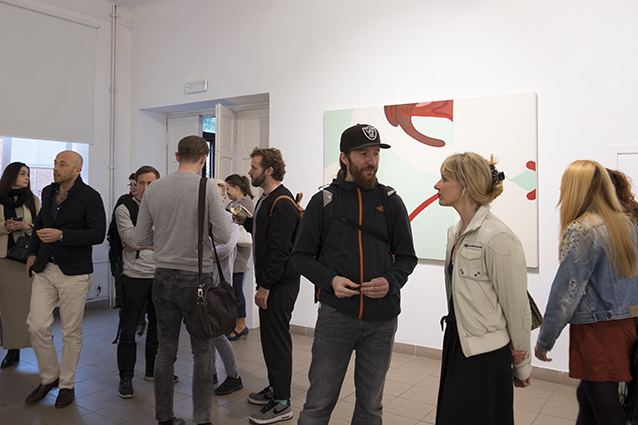 Wystawa Art Fragments from the Albertina Academy of Fine Arts of Turin miała miejsce w Galerii Spokojna w dniach 21 kwietnia – 5 maja 2016. 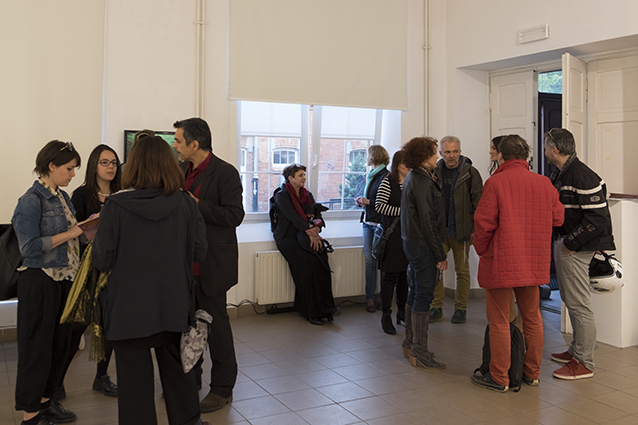 2FStudio (Giacomo Ganduglia e Asia Gandoglia), Stefano Scagliola, Kiril Hadjiev, Rica Cerbarano, Alice Pareschi, Serena Debianchi, Elisa Latini, Ottavia Plazza, Viola Barovero, Oscar Giachino, Roberto Giuoco, Gianpaolo Silletta, Stefano Gusella, Silvia Roiatti, Dario Santoro, Emilia Croce, Mattia Malvicino, Stefano Allisiardi, Andrea Bertone, Arianna Bazzini, Federica Fontana, Raja Khairallah, Mohammad Forouzandeh Shahraki, Miriam Del Seppia, Giulio Saverio Rossi, Francesca ‪Iannaccone. 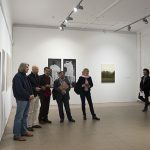 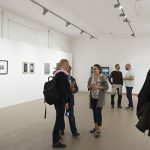 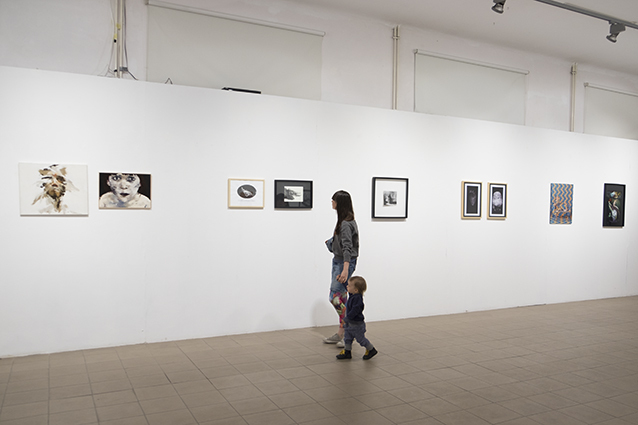 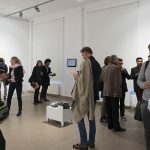 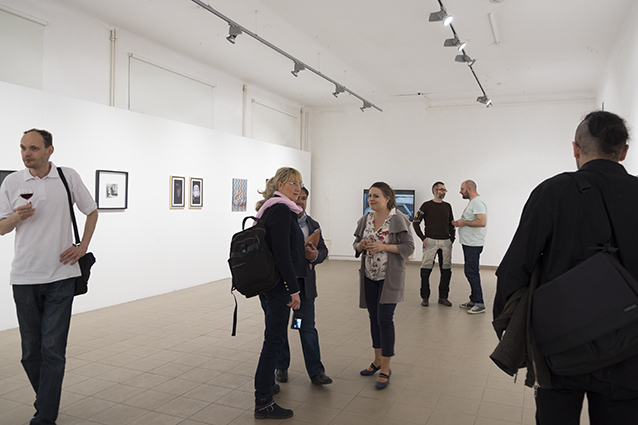 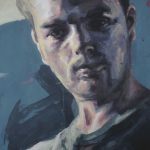 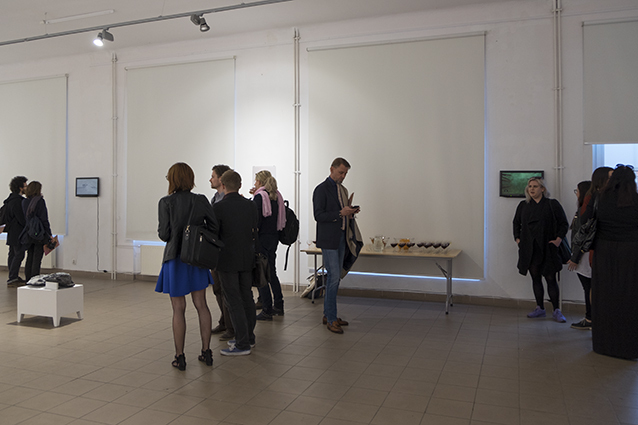 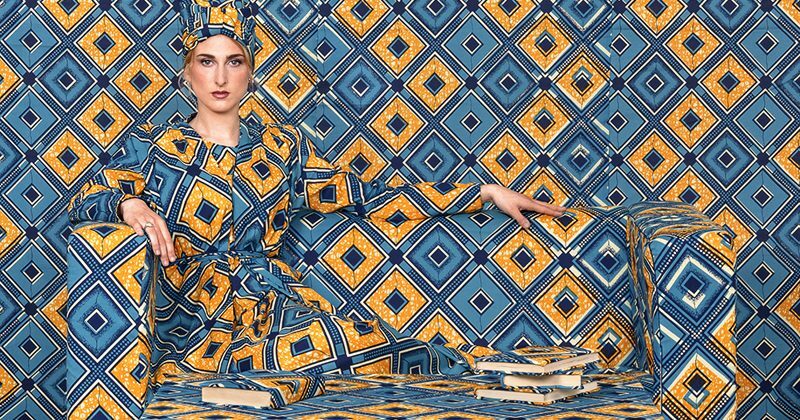 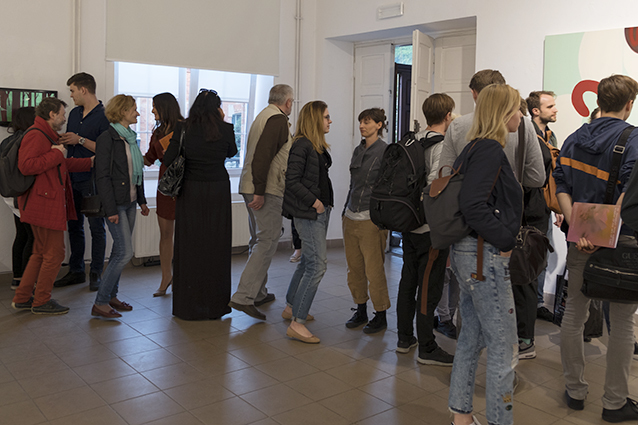 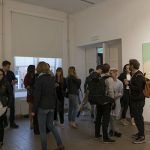 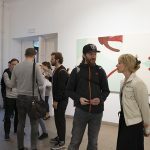 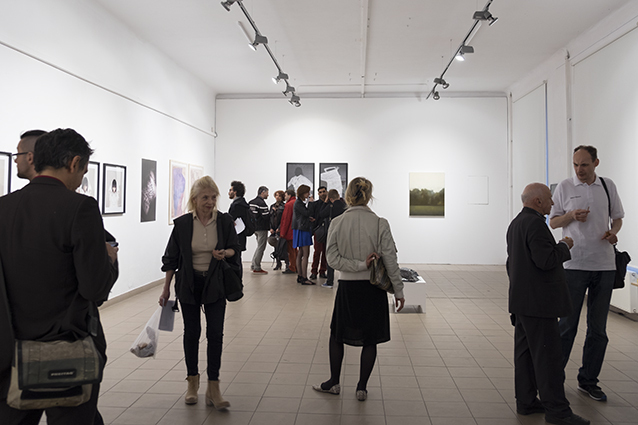 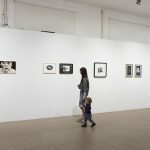 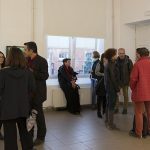 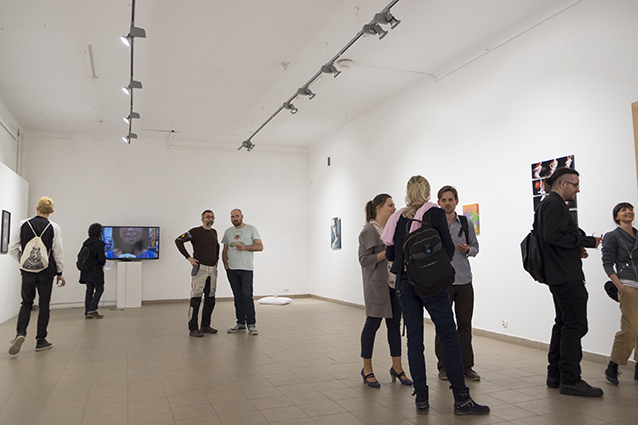 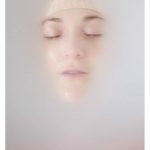 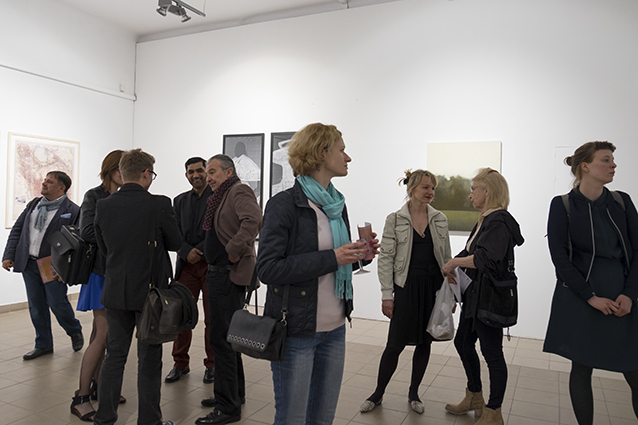 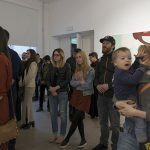 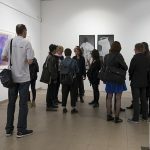 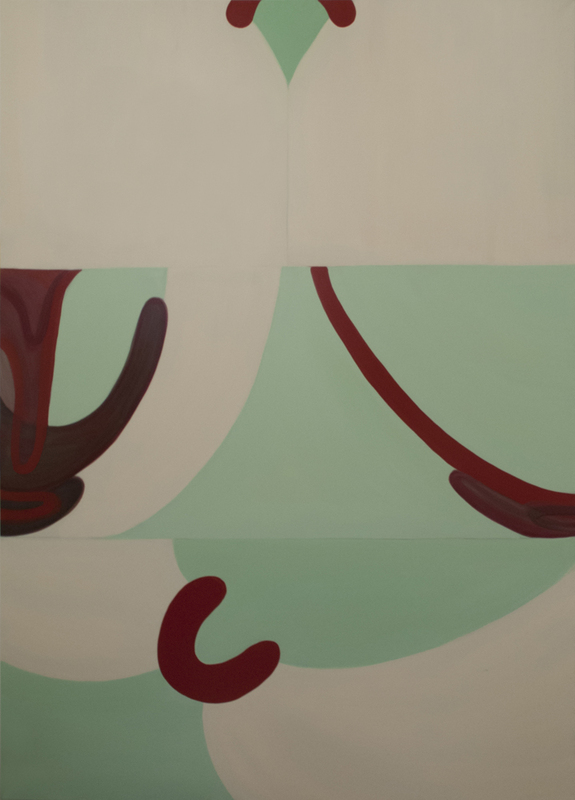 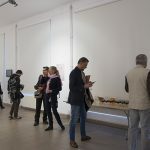 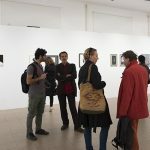 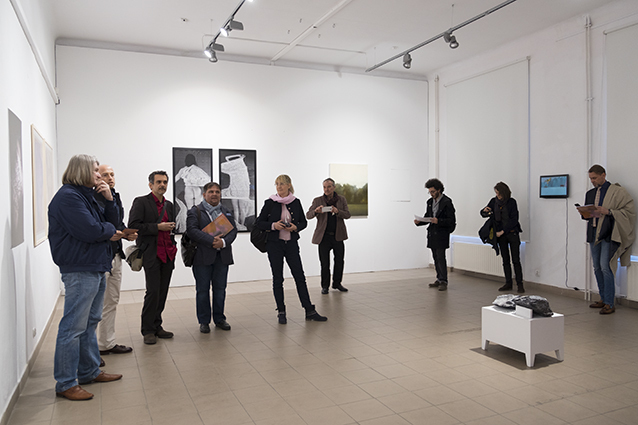 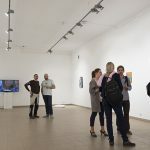 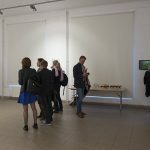 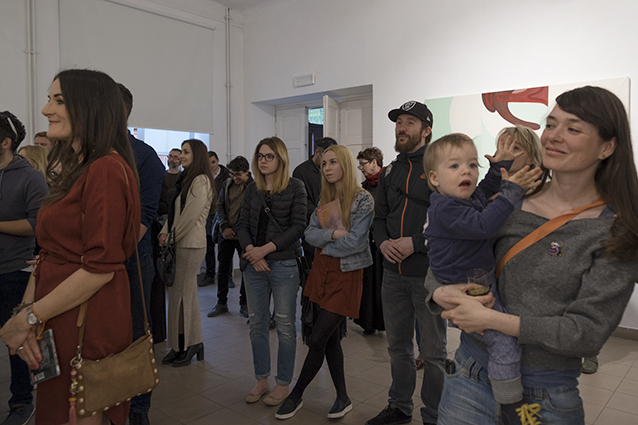 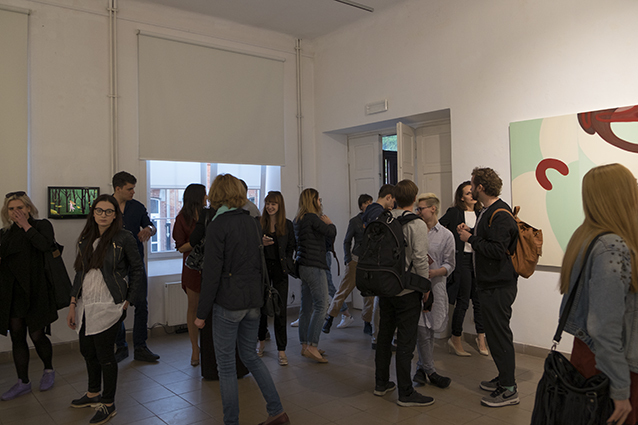 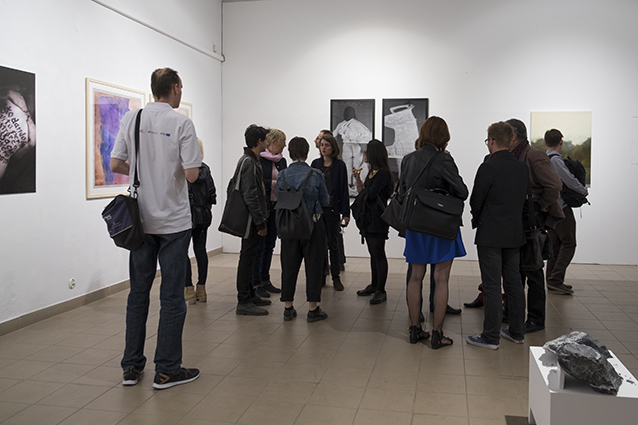 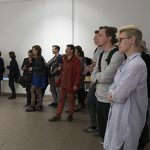 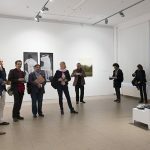 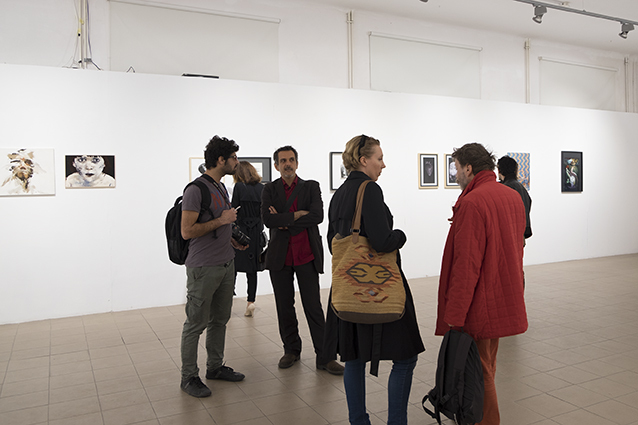 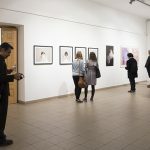 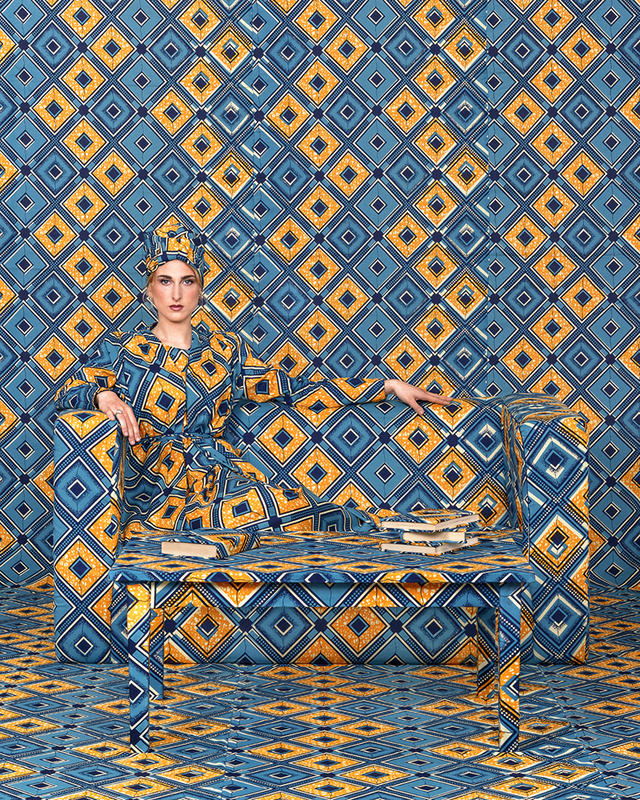 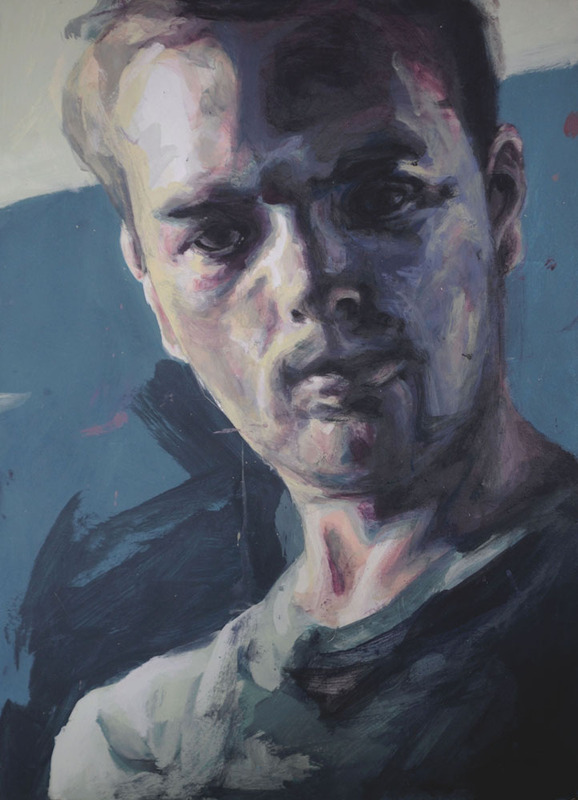 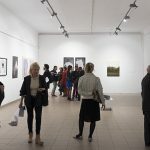 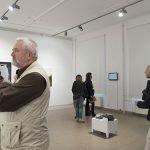 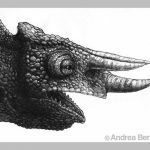 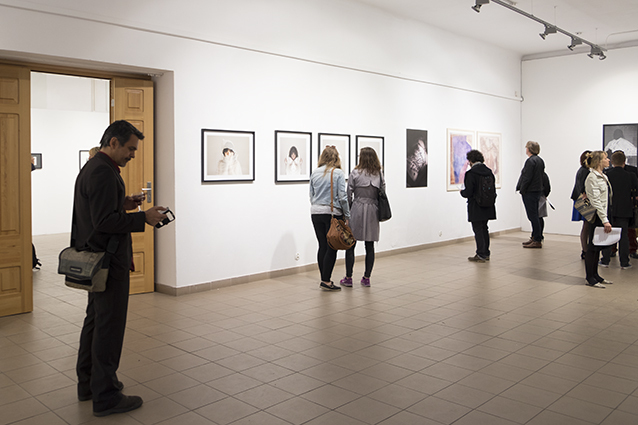 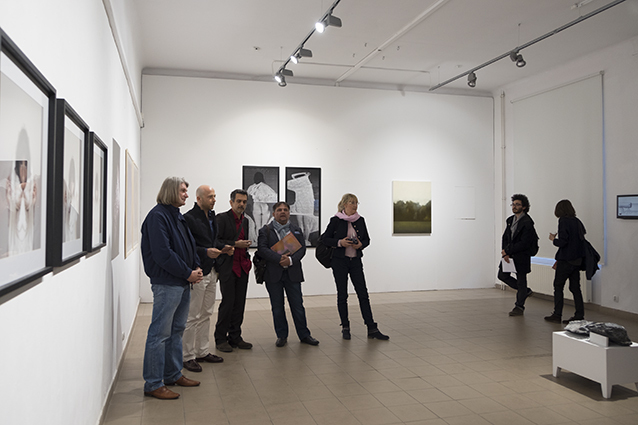 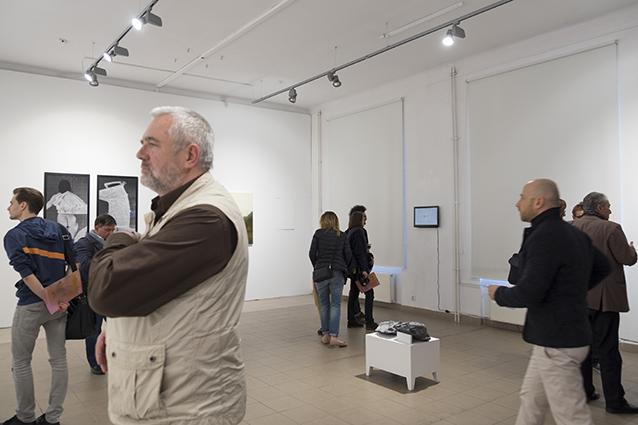 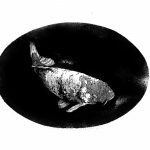 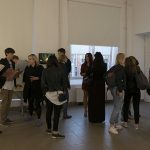 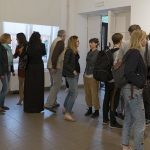 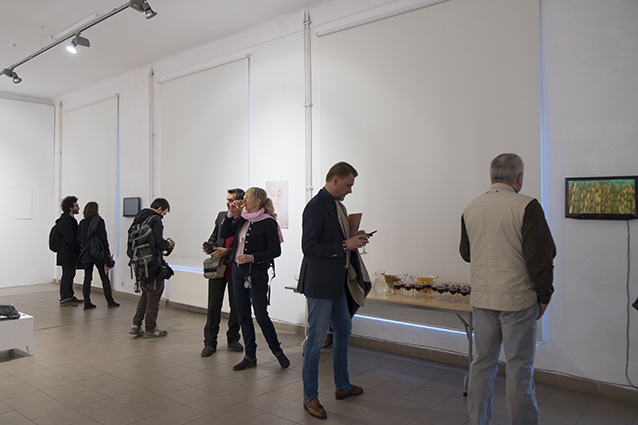 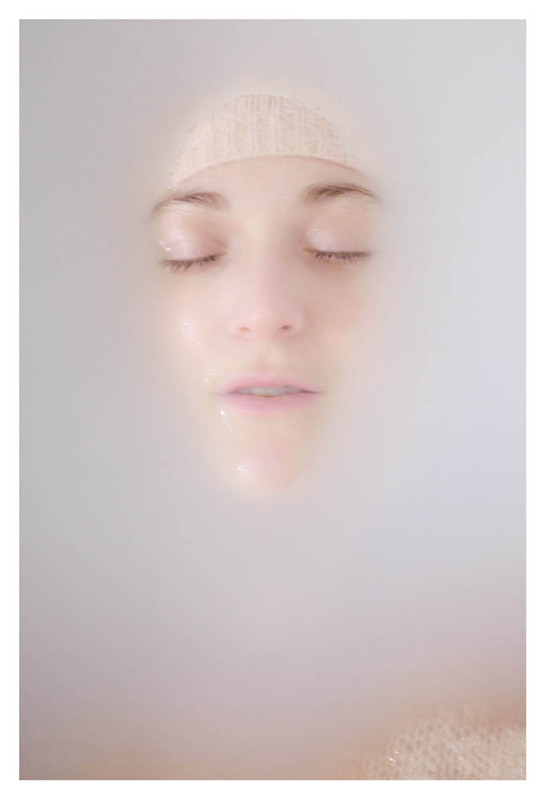 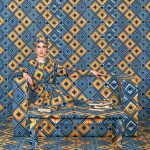 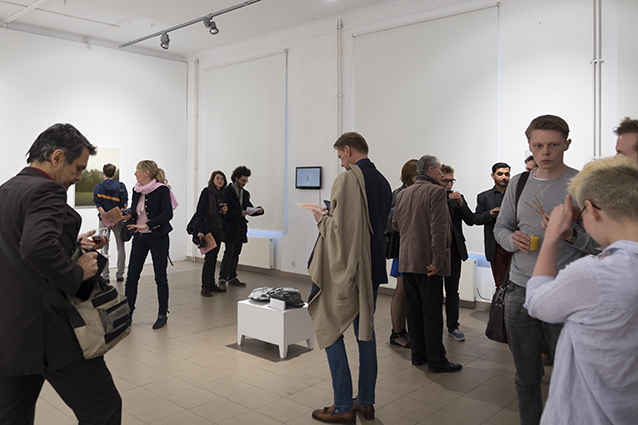 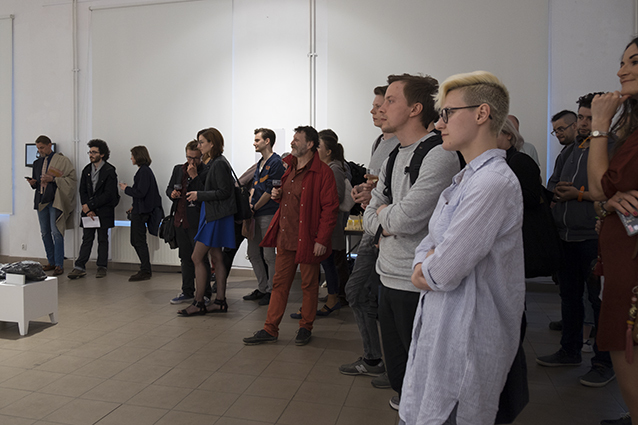 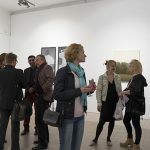 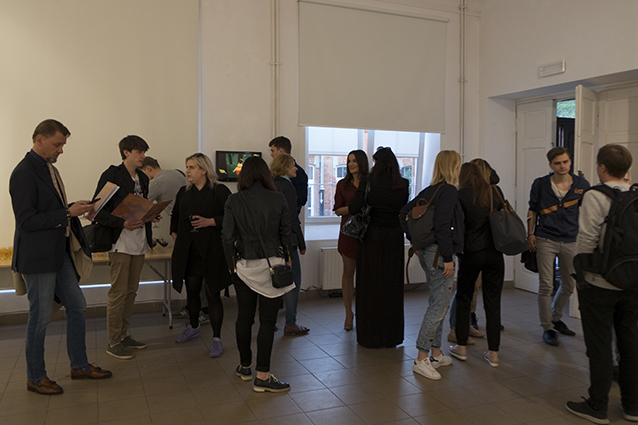 „The Albertina Academy welcomed with enthusiasm the invite of the Warsaw Academy – Faculty of Media Arts, to show a series of students’ works at the Spokojna Gallery in Warsaw.